Joe Johnson is out for at least 2 weeks. What will the impact be on the Jazz? How will Jonas Jerebko fill into the spot. A deeper look at how the Jazz playing pairs have worked so far this season. 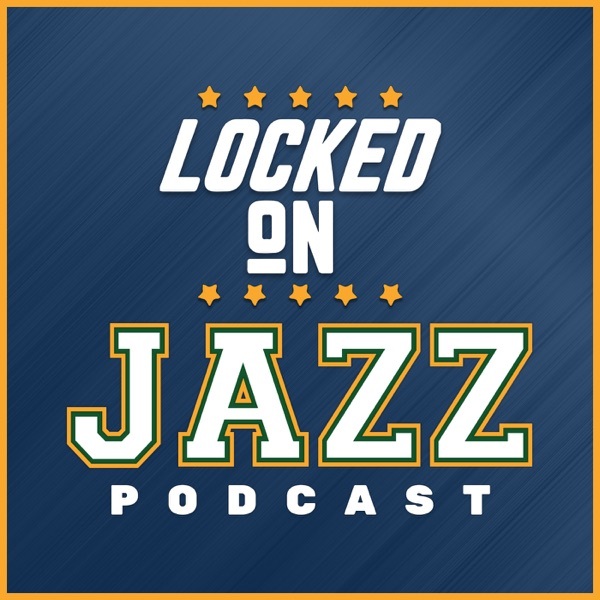 Then Locke looks at the intriguing match-up of the Jazz and the Blazers tonight and how they are a real tug of war in syles.